To meet the growing demand of Internet of Things (IoT) solutions Telenor Connexion expands its business development in the APAC region and has appointed Mikael Lindholm VP and Head of Asia Pacific. To meet the growing demand of Internet of Things (IoT) solutions Telenor Connexion expands its business development in the APAC region. Telenor Connexion, a leading global enabler of connected business solutions, today announced the expansion of its business development team in Asia-Pacific to meet the growing demand for Internet of Things (IoT) in the region. The IoT market is expected to be one of the fastest growing segments in the Asia Pacific technology industry. According to the Frost & Sullivan report, Analysis of The Internet of Things Market in Asia Pacific, total Asia Pacific spending on IoT will continue to grow at a CAGR (compound annual growth rate) of 34% to reach US$ 58 billion by 2020.To ride on this growth, Telenor Connexion is expanding its business development team and has appointed Mikael Lindholm to head its APAC operations. In this role, Lindholm will drive the business across sales, business development, partner strategy and development, and go-to-market strategies throughout Asia Pacific. 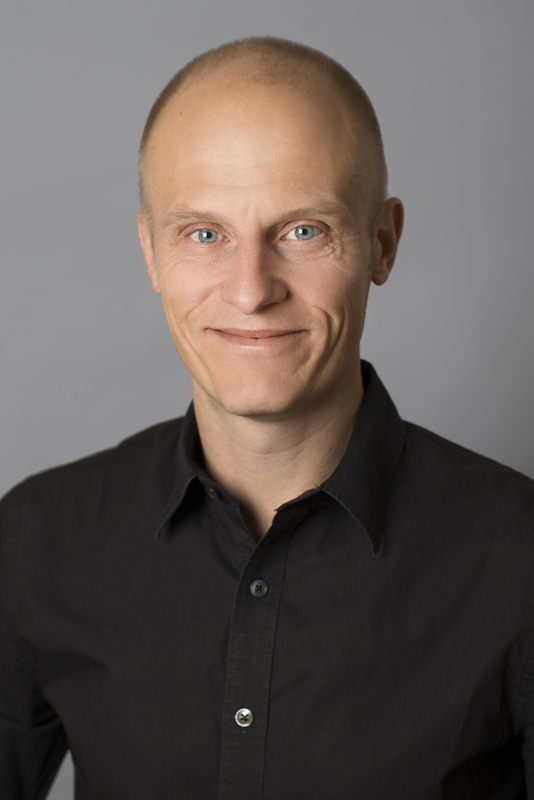 Lindholm will lead Telenor Connexion’s local team in Tokyo, established 2010,as well as additional staff currently being recruited across the Asia-Pacific region. Mikael Lindholm is a founding member of Telenor Connexion and had the responsibility to develop and deploy the go-to-market strategy. Before joining Telenor Connexion, Lindholm held a role as Project Director at Telenor Group, driving key global business development projects across the world. Prior to Telenor, Lindholm’s telecom experience comes from various senior commercial and strategic roles in global companies such as Vodafone Global Enterprise and Tieto.Reporting to Fredrik Åkerlind, VP of Sales, Lindholm commenced his new role on September 1st, 2015. “At the heart of every successful company are the people who make things happen,” says Mats Lundquist, CEO at Telenor Connexion. “I look forward to Mikael Lindholm bringing his extensive experience in helping us empower customers to take advantage of the business opportunities connected technology brings; product development, added value and new revenue streams. “Expanding our footprint in Asia-Pacific reflects our commitment to this region and allows us to better serve existing and new customers with our advanced IoT solutions. The region is a key growth market for IoT, particularly for the manufacturing industry, and with these investments, Telenor Connexion is well-positioned to meet future product and development requirements in this region,” says Mikael Lindholm, VP and Head of Asia Pacific at Telenor Connexion. Telenor Connexion serves a number of key customers in Asia with its advanced connected business solution, spanning multiple vertical markets such as automotive, asset management and security. Examples of customers deploying smart and innovative connected solutions; to achieve cost savings, add revenue streams and improve services, are Nissan and Hitachi Construction Machinery. Telenor Connexion is wholly owned by Telenor Group, one of the world’s major mobile operators. Telenor serves more than 189 million mobile subscribers world wide, where of 150 million+ are in Asia with MNO operations in India, Pakistan, Myanmar, Bangladesh, Thailand and Malaysia.